We provide sUAS solutions for small business, public agencies, agricultural clients, and individuals throughout the Florida Panhandle. Combining 10+ years in R/C and GIS with a specialization in environmental field work, we are able to scale solutions from basic aerial still photography to long term monitoring of large land units and corridors at affordable rates and top notch customer service. Please contact for a consultation and quote, we are also now available for regional contracting and production assistance. We currently deploy the DJI Phantom 4 Pro and the DJI Mavic Pro. 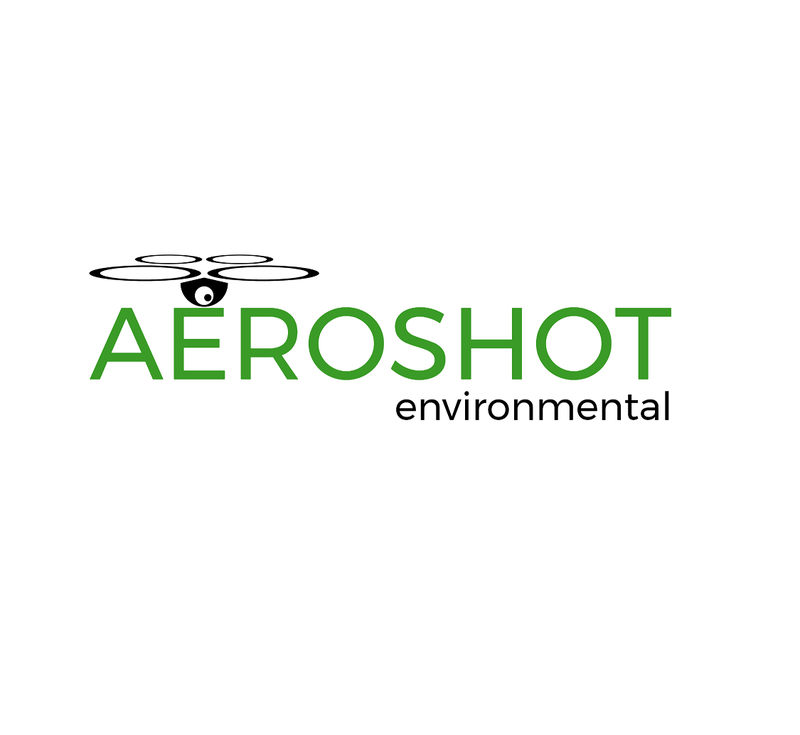 Aeroshot Environmental provides sUAS photography, video, and mapping solutions for individuals, public agencies, and enterprise. With over 10 years in RC and remote piloting experience, we combine safe and efficient flight operations with specifically tailored solutions to meet your unmanned aerial needs. We are based in Pensacola, Florida and typically deploy within a 500 mile radius.